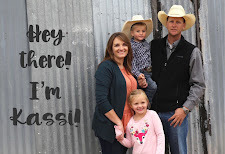 Meet the Colley Family! These guys were champs!!! The way it worked out for timing we ended up doing their family photo session at about 4:30 in the afternoon... The hottest part of the day. In the desert. 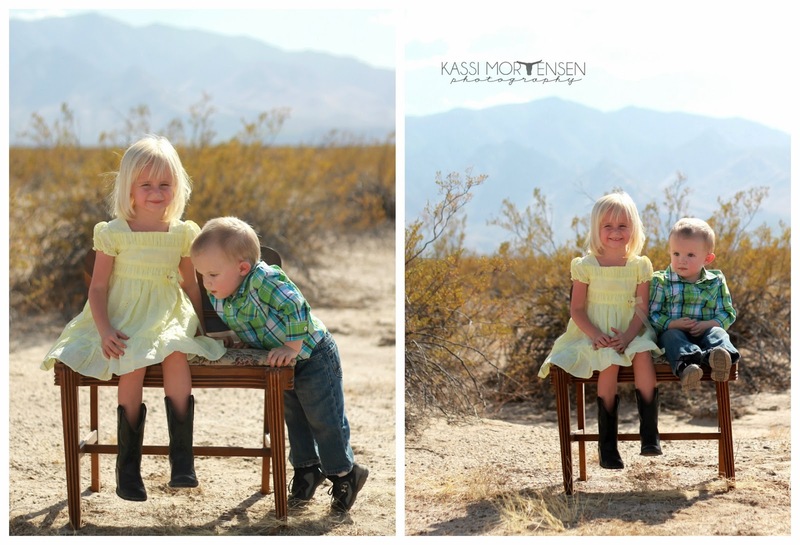 Not the smartest idea heat wise, but the photos turned out great regardless! 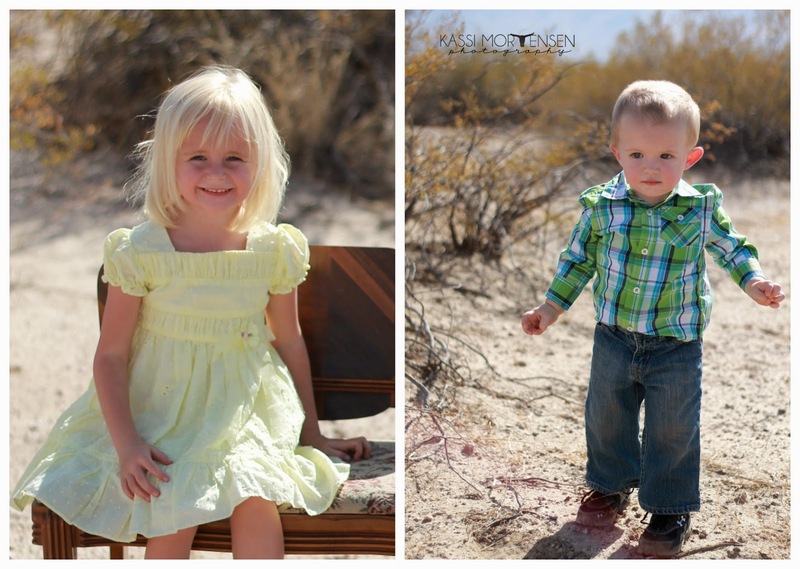 Looking for a Safford, Thatcher, Pima Arizona Family Photographer? Contact me here to schedule an appointment. You can also see my open session dates here on my Facebook page.